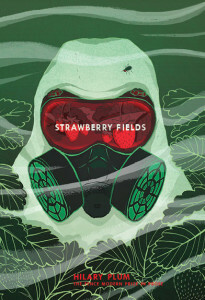 Strawberry Fields (Fence Books; 224 pages), the breathtaking new novel from Hilary Plum, and winner of the Fence Modern Prize in Prose, opens with what might be the common denominator in humanitarian crises around the world: a nameless American at a refugee camp in a nameless country. “The children’s suffering has been unimaginable,” the American begins—as if we did not already know this. Within this short scene Strawberry Fields opens its focus, which is not children but adults—namely, journalists, and the virulent scenes of their information. Each three-to-ten-page chapter takes the perspective of a different person reporting on or investigating or sometimes even participating in some event around the world, from the torture of prisoners of war to the calm interior of an eating-disorder clinic. Many of the scenes are tragic, some viscerally so, but none feel out of place. 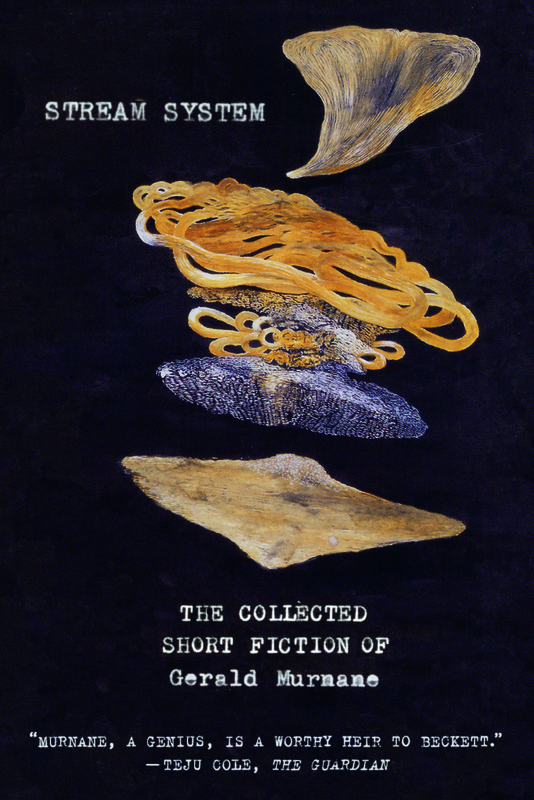 Together they form one of the most astonishing reading experiences to be had in recent years.